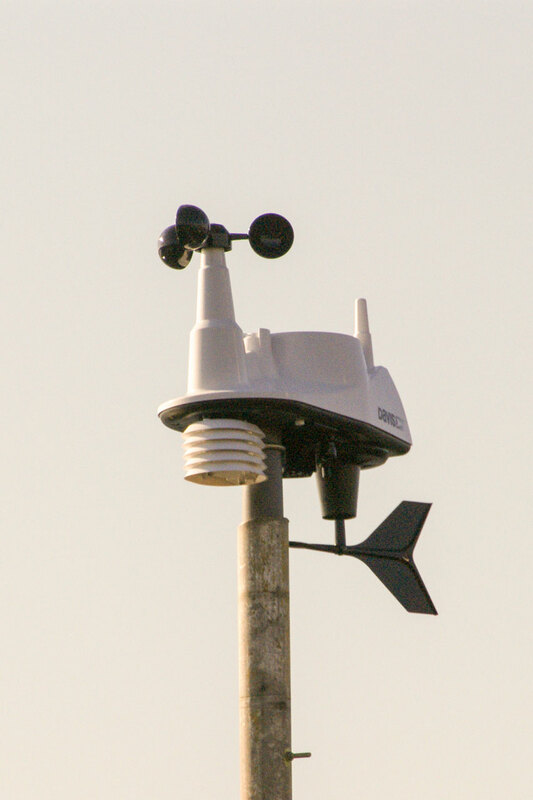 Station Type: From 26th July 2018 the weather station is a Davis Vantage Vue (wind, rain, temperature, and humidity plus air pressure measured at the indoor console). The previous weather station is described here. 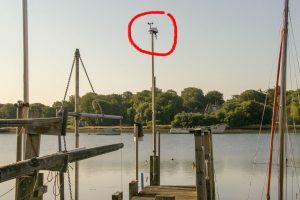 Situation: The weather station is situated at the end of a wooden landing stage (“jetty”) which extends south-southeast into the River Itchen on the same bank as, and about 80m east from, the Priory Road Public Hard which is in the St Denys district, Southampton, UK. Important Warning: “St Denys Weather” is provided as general interest information on the weather experienced on a jetty near the Priory Road public hard. It is hoped that the data shown are current and of reasonable quality but they should not be used for making weather related decisions. In particular the wind strength on the river varies greatly from place to place depending on the wind direction and the proximity of buildings etc. Do not rely on the anemometer readings to estimate wind strength elsewhere on the river! The data should not be used for making weather related decisions. Wind strength on the river varies greatly from place to place. 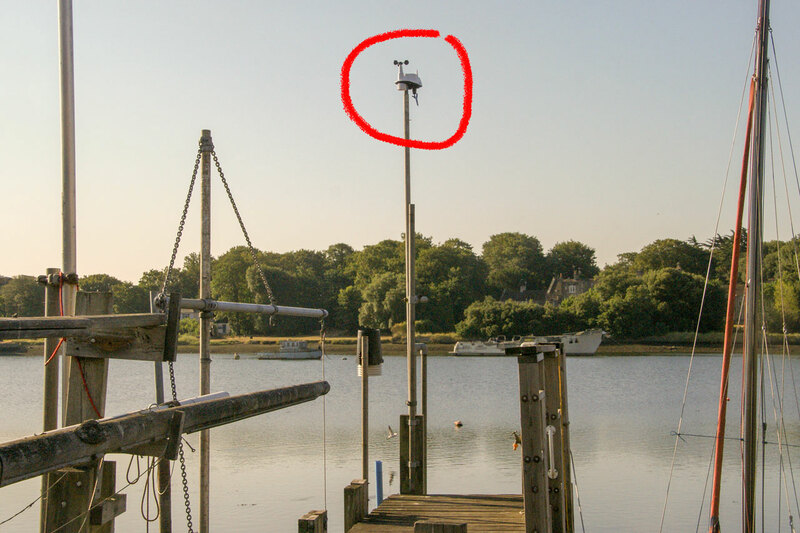 Do not rely on the anemometer readings to estimate wind strength on the river!